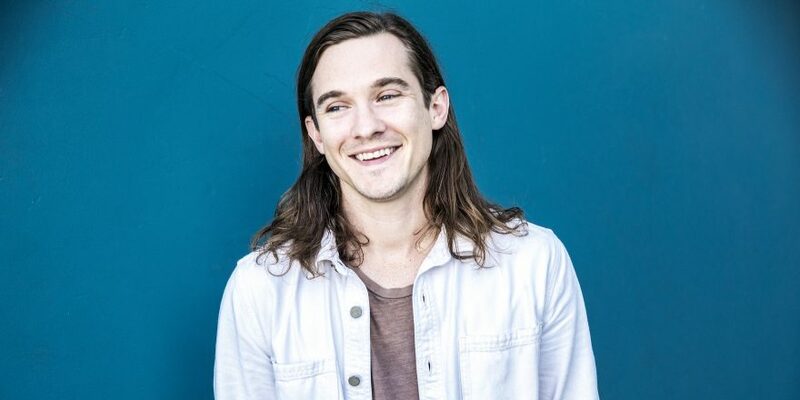 Singer-songwriter Chris Farren released his debut full-length Can’t Die this year on SideOneDummy Records. 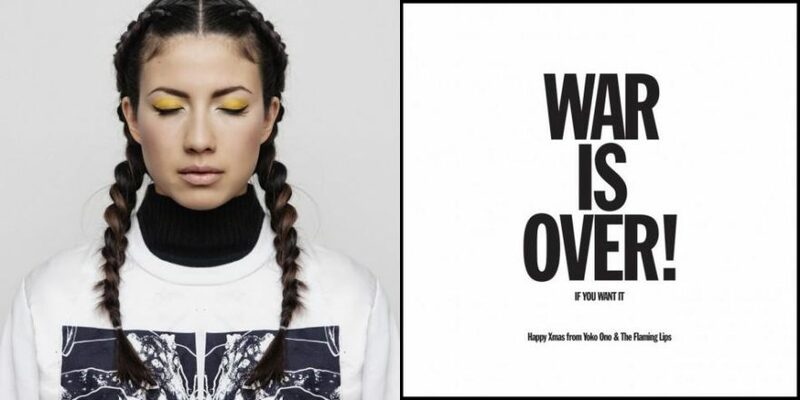 It’s full of upbeat, clever indie-pop that stays danceable no matter how dark the lyrics get. 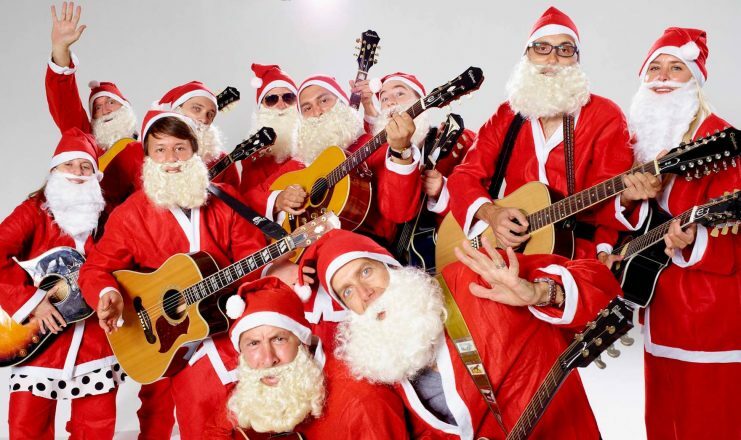 To celebrate the album, and the holidays, Chris put together this Christmas playlist with classics, covers and more. This is just one of those songs that is so entrenched in the holiday DNA it’s impossible not to love. 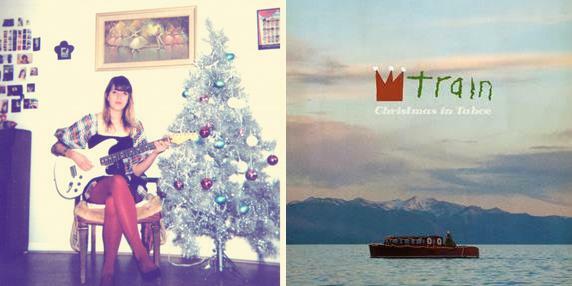 Celebrated punk Jeff Rosenstock showed me this record Christmas in the Virgin Islands a few years ago and it’s been a staple in my rotation ever since. Great modern-day classic covered by a great ROCK group from my home state of Florida. Not sure if this song is very, very good or very, very bad, but damn, I LOVE IT. Sad Christmas rocks. Make all the Christmas songs sound as sad as possible please, thank you. Kacey Musgraves is so very cool to me; I love her record Pageant Material. It’s very swaggery (not a word), sometimes silly, Nancy Sinatra-type country music. This Christmas record she put out is along the same lines. IT ROCKS. Another one of those undeniable classic holiday songs. Try to deny it!!!! So, I am a normal living human man and there are many rumors going around that I am some sort of ghost, and Elvis is a dead ghost that a lot of people think is a living human…so I feel a kinship with him. Also this song is good. There is something so creepy about the Beach Boys’ arrangements that gives off this ominous tone to all of their music. It rocks. I love it. Simply a modern-day classic that I happened to write.